The Ambubachi Puja at Kamakhya Temple would be held from June 22 to June 26. A Mela is held every year during the period of Ambubachi Puja, during which lakhs of devotees gather at the temple. It is also known as Ambubasi festival. The Ambubachi Puja marks the yearly menstruation course of mother Kamakhya. It is believed that during the monsoon rains the creative and nurturing power of the ‘menses’ of Mother Earth becomes accessible to devotees at this site during the mela. The four day period is very auspicious for tantric cults, who observe tough penance to gain Siddhis at this time. Every year lakhs of pilgrims, starting from Sadhus to householders, from all over India, come to Guwahati to observe this festival. These include Sannyasins, black clad Aghoras, the Khade-babas, the Baul or singing minstrels of West Bengal, intellectual and folk Tantriks, Sadhus and Sadhvis with long matted hair etc. Even foreigners from abroad come to seek blessings of mother Kamakhya. This entry was posted in Information and tagged Kamakhya Mandir Ambubachi Mela 2014, Kamakhya Mandir Festivals 2014, Kamakhya Temple Ambubachi Mela 2014, Kamakhya Temple Festivals 2014 on May 31, 2014 by admin. There are no Hotels on Nilachal Hills on which Kamakhya Temple is located, however several hotels are available down at Guwahati. Prashanti Lodge or Lalita Kanta Yatri Nivas (Tourist Home), is the only facility on Nilachal hill where you can enjoy the comfort of living in a Hotel. It offers double bed, triple bed rooms as well as a master suite. However there are several lodges at Kamakhya Dham, where you get really good accommodation at cheap rates.Below are few of them. 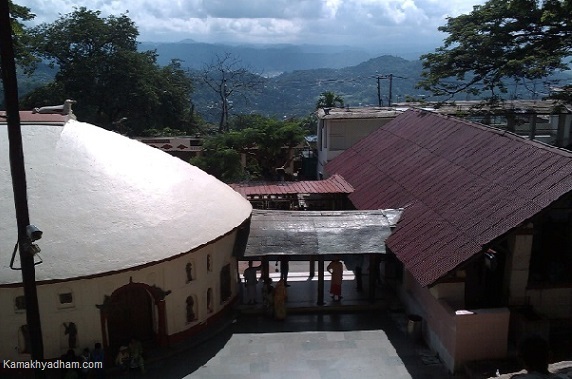 As of March 2014, there are no Luxury Hotels on the Nilachal Hills on which Kamakhya Temple is located. All you can get there are lodges and rest houses. 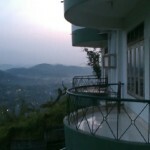 However, tourists can avail luxury facilities by staying in the town of Guwahati. 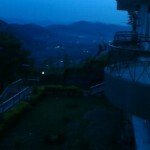 Below are few luxury Hotels in the Guwahati. The list below is not exhaustive and you are advised to google out for more information about hotels in Guwahati. Hotel Nova, S.S. Road (Fancy Bazaar), ☎ +91 361 251 9465,. A decent mid-range choice, it is centrally located, reasonably clean and friendly, and has a good restaurant on site. Hot running water, TV with satellite connection, same-day laundry available. www.novahotel.in Rs 1190-1,790, A/C rooms Rs 1,570-2,170. Hotel Dynasty, S.S. Road (Lakhotia), ☎ +91 361 251 6021, Centrally located, warm and comfortable, and the staff are friendly. Tandoor is one of the two in-house restaurants, and a good place to splurge on food in the city, with live music in the evenings. 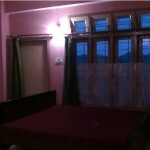 Rooms Rs 3400-5000, Suites Rs 8000-15,000.